Would you like to learn how to document your unique family history? "After attending Linda’s Finding Your Japanese Roots class, I was inspired to track down my family’s records at the National Archives in Washington DC. I requested the RG 210 files for my grandparents and their six children who were in the Poston Relocation Center. It is very moving to be able to hold in your hand the documents that had such significance to your family and their history. I took my laptop and scanner, and scanned every page, reading some along the way. Over a couple of days, I managed to scan more than 400 pages. The WRA [War Relocation Authority] kept every document, from camp intake forms, letters to and from WRA officials, and work, health and school records. One of best treasures I found were school essays about the evacuation and camp life written by my aunt when she was in the eighth grade. Intake documents included information the family didn’t know about my grandparents in Japan, such as their mothers’ maiden names, family occupations and the schools they attended there. I hope to use this information for more genealogical research in Japan. Shortly after my DC trip, I was able to share my research at a family reunion, including giving my aunt copies of her long forgotten essays. It was gratifying to learn and share so much about such a historic event in my family’s life." 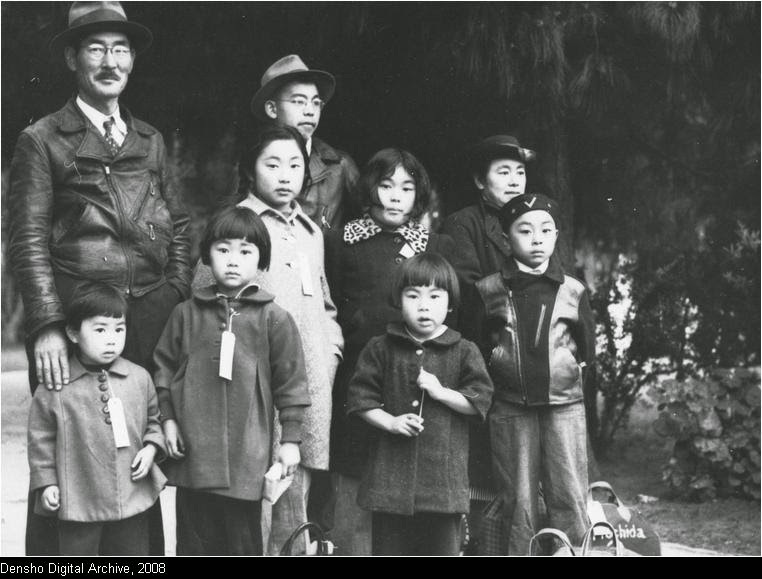 The California Genealogical Society proudly announces a repeat offering in our ongoing ethnic research series: Finding Your Japanese Roots in the US & in Japan. Join Linda Harms Okazaki for an encore presentation of this seminar. The seminar is suitable for beginners as well as more experienced attendees. Attendees are welcome to bring lunch, meet seminar participants and discuss their Japanese-American history. 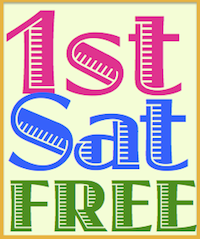 When: Saturday, September 27, 2014 from 10:00 a.m. – 2:00 p.m. Cost: Free for members. Non-members fee is $20.00 (non-refundable) and can be applied towards membership on the day of the class. Please note, this class is limited to thirty participants. Preregistration is required. Walk-ins will not be admitted.